Happy-Hap #1– Ckckred at Cinematic shares a post that gives attention to 10 Best Uses of Outside Songs in Films. A great list of music that aren’t part of the score for a film but are great in the film they are a part of. Do you have any guesses as to what may be on the list? Is “You’ve Lost That Loving Feeling” on the list as part of Top Gun? Check it out for yourself in this fun musically-inclined Happy-Hap. Happy-Hap #2– Bubbawheat from Flights, Tights and Movie Nights shares another great interview with the makers of a new superhero short film entitled The Legacy. 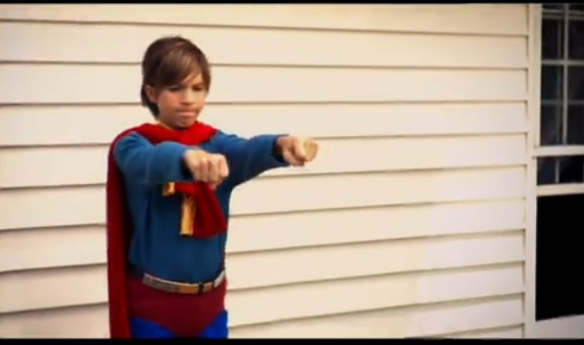 This installment of his regular segment features this different superhero short that focuses on a superhero through the lens of a doting child. It’s got a unique feel to it and is definitely deserving of being a Happy-Hap. Don’t miss it. -See the Super Happy-Hap here: Happy-Hap#2. 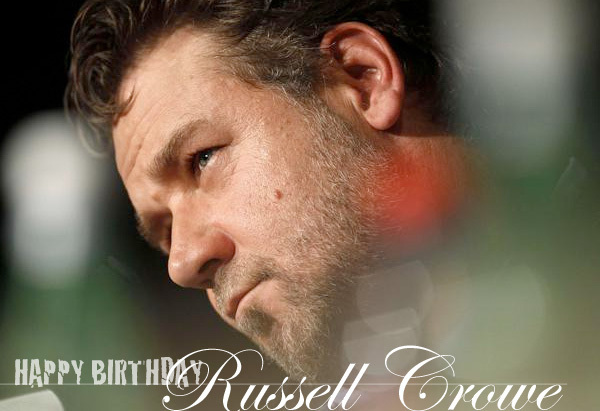 Happy-Hap #3– My friend and fellow film-lover, Ruth at Flixchatter, gave a great birthday tribute to Russell Crowe two weeks ago. I didn’t even realize it was the Australian thespian’s bday until she posted about it. Possibly most known for his role as Maximus in Gladiator, Crowe has been a leading cast member of several great films. Ruth’s tribute highlights her 10 top favorite performances of the actor who just turned 49. In addition, Paula over at Paula’s Cinema Club “continued” as Ruth’s “Crowe-conspirator” and listed several of Russell Crowe’s performances that he did well before he became famous. It’s a fun post to look over. Don’t miss it. HERE. Happy-Hap #4– Tim from TimsFilmReviews gives his take on the 5 Best Alien Invasion Films. And, while nothing beats Predator (or 1951’s The Day The Earth Stood Still), Tim gives a fun list that differs a bit from expectations. Be sure to visit and then feel free to tell him if he truly is on another planet or if he’s down to Earth with his choices! Happy-Hap #5– Issy over at ProjectedThoughts watched and reviewed director Eran Creevy’s film entitled Welcome to the Punch. Starring James McAvoy, Mark Strong, Andrea Riseborough and more, this one had my interest from the trailers. This may have been one on your radar, yet you may have been uncertain. 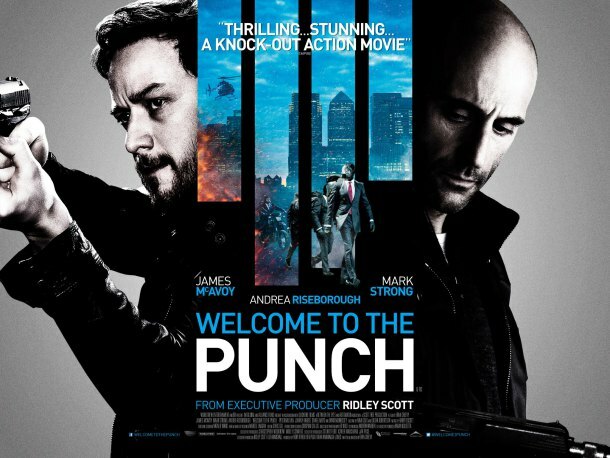 Be sure to read Issy’s review and see if Welcome to the Punch is a knockout or not. Happy-Hap#6– Dan from FogsMovieReviews is always tossin’ out a question or two each week that begs for conversation and fun debate. Who wins between Indiana Jones and Han Solo? or King Kong and Godzilla? or What was your favorite movie of the 1990’s?, etc. Well, after 42‘s release in theaters, his question of the week definitely makes you sit back and think about how many qualifying films you have seen and which one is the best? Want to know what question he tossed out there? Think you have the best answer? Well, you’re just going to have to pop on over and see for yourself. Happy-Hap#7– Eric from TheWarningSign took the opportunity to view and review Stoker, starring Nicole Kidman, Mia Wasikowska, Matthew Goode and more. I have been curious about this one and haven’t had the chance to find it at a theater as it is still currently in “limited release” status. 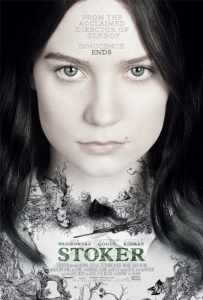 Wanna know the ups and downs and the oohs and aahhs of Stoker? Pop on over to this Happy-Hap and check out the spoiler-free details yourself! Happy-Hap #8– Nostra at MyFilmViews shares his thoughts on the beautifully shot documentary Samsara. You may recall seeing the trailer for this one, or perhaps this is completely new to you, but Samsara is “best described as a documentary which takes the viewer on a journey around the world. Shot in 25 different countries over the course of 5 years, this movie has a varied menu for the viewer.” Don’t miss this review and see if it is worth a watch. Happy-Hap #9– Keith at Keith And The Movies presents his case for classic movies in his commentary corner. With so much in Hollywood that is taken directly from the reels of movies from the past, is it even worth it to try to see the originals? Is there any value in watching black & white movies? I grew up with so many classics and defend them to the utmost. 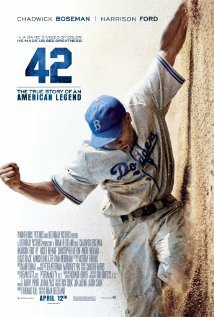 See Keith’s argument and join in the discussion of whether or not there can be a pertinent place for classic movies in today’s movie arena. 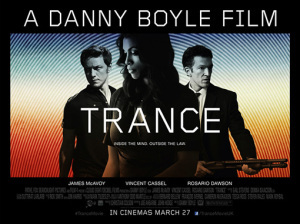 Happy-Hap #10– Claire from MyReelPOV shares her review for the Danny Boyle film entitled Trance that stars James McAvoy, Rosario Dawson, Vincent Cassel and more. IMDB’s synopsis for this thriller is as follows: An art auctioneer who has become mixed up with a group of criminals partners with a hypnotherapist in order to recover a lost painting.” See if it stayed true to the idea of the story it was trying to sell in this final Happy-Hap of the day. 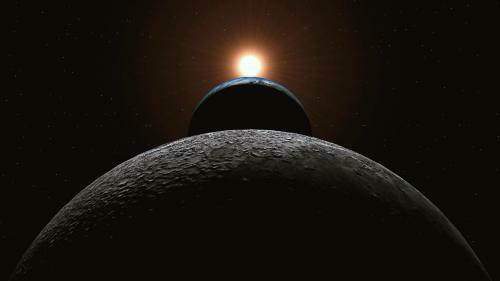 Next Movie News Monday for April 22, 2013. 🙂 Glad to have you here. Thanks for being a part! 🙂 Tim’s post is quite fun. The Happy-Haps did their job then! Honored to be featured in your Happy-Haps. I love it!!! Thanks for including me! I love being a Happy Hap!!! my pleasure, Keith. Thanks for being here and for your enthusiasm. Thank you so much for being here and checking out the HappyHaps! I appreciate it. hooray! Mission accomplished! Glad to have you here my friend. As always I appreciate the shoutout! Hope you’ll be able to check it out soon.